Kevin is available for Mediation (Private and Court Provided), Arbitration (Binding and Non-Binding), and Private Judging. In addition to representing clients in Marital and Family law cases Kevin is also available to assist in collaborative divorces, consultation and co-counseling on Marital and Family law cases. Kevin Fantauzzo re-established his own practice in St. Petersburg, concentrating his practice in the area of Marital and Family Law, general litigation and mediation. 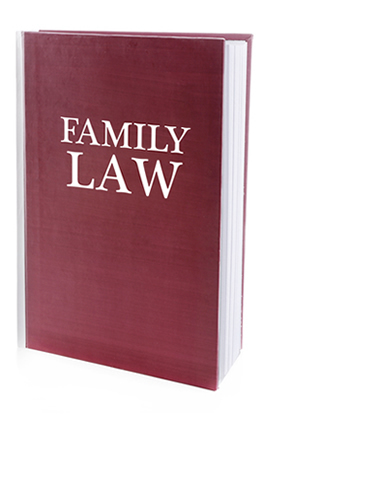 Mr. Fantauzzo is Board Certified in Marital and Family Law since June 1994 and is certified as an Arbitrator since 2002 and as a Family Court Mediator since 1992. He has mediated over 2,200 cases. Attorney’s services are charged at the rate of $350.00 per hour, and paralegal services are charged at the rate of $125.00 per hour. Retainer fees are subject to the type and complexity of services needed and will be discussed in your first consultation. Mediation hourly rate is $250.00 per hour with minimum of two (2) hours. Click here to schedule a mediation.